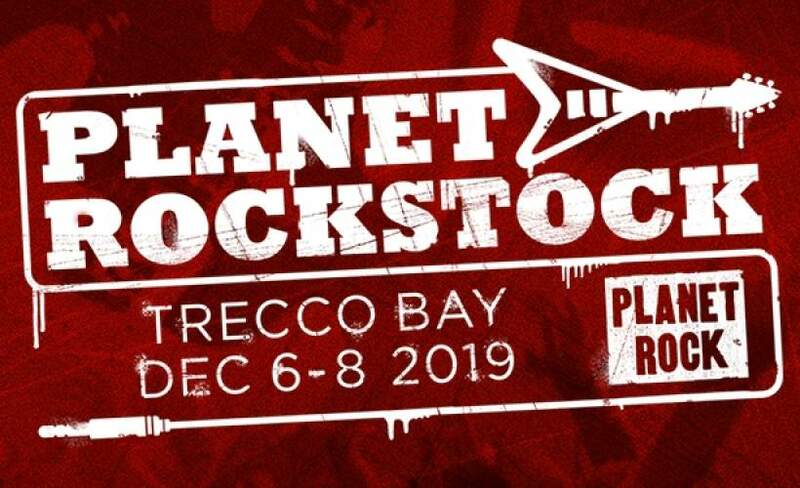 "fantastic day and night of awesome music"
Great bands,superbly organized, great value for money.Also would like to congratulate trecco bay organizers for not taking advantage of punters,food and alcohol were very reasonably priced,unlike stadium gigs where gig goers are charged extortionate prices for everything😠well done trecco!! We'll definitely be going next year. An excellent four days of great music. There was a good balance of the different genre. There was something for everyone. Awesome weekend can't wait for next year. Well what can I say the venue was fantastic and accommodation was what I expected. This is our 4 year at this venue and it gets better every year . Yes there is a few bands I don't like but it wouldn't be fair to just play on sort of rock now would it. We will be back next year that's for sure keep the music coming . Fantastic music (new, not covers) Everyone friendly and happy - majority of bands wandering around after their performances and happy to chat to everyone. My fourth year and will be back in 2019, just hoping it stays in Trecco as I live in the very west of Wales. Caravans comfy and warm, and 2 minute walk to events.